Some time ago, it was very common to install operating systems from a CD. The image was downloaded and then inserted into the computer and the process began. However, as the operating systems added new features and novelties, the space available for these CDs began to cause problems for the developers. I remember, for example, the first controversies with Debian and Ubuntu about the distribution of their ISO images. With the appearance of the DVDs, the controversy moved to another point, the impossibility of reusing them for something else. That is to say, a DVD was equal to an operating system. So, that is why this article will teach you how to burn an ISO on Linux Mint. The first thing we need to be clear about is what an ISO image is. If you are a newbie, it is important that you know where it comes from. An ISO file is a perfect representation of a CD, DVD or a complete BD. 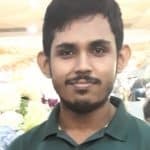 It’s possible to duplicate all the data of a CD/DVD or other discs PRECISELY (bit by bit) and dump them into an image file, most notably, an ISO file. Moreover, ISO is also a better format for sharing larger programs via the internet because all the files and folders remain in one, single chunk that offers better data integrity. So far I have talked about burning an image to a CD or DVD. You can still do it, but it is an obsolete practice. What many people do is use USB flash drives to improve the system’s runtime or just copy them as backup to that drive. So, I will start from the fact that you want to burn an ISO of a Linux distribution using Linux Mint. For it, you must have clear where you want to burn the image, you can do it even in a CD or DVD; or simply use the USB memory stick. Let us go for it. Let’s suppose we already have the .ISO image on our computer. Now you need to burn it to a CD or DVD. For now, I will introduce you two tools to do it without problems. First of all, there is Brasero. 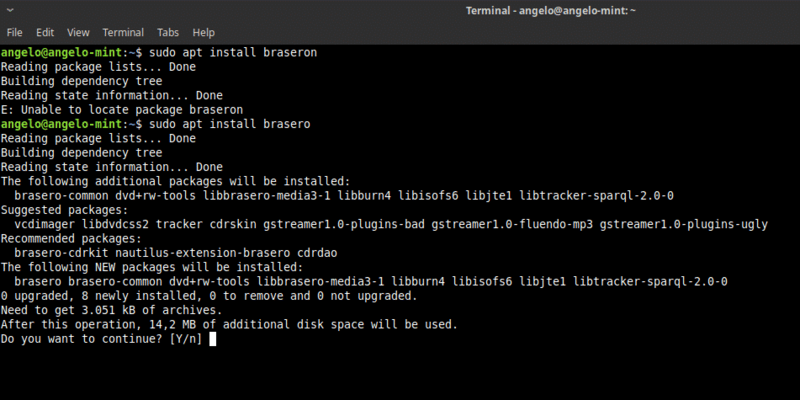 Brasero is a part of the GNOME Software Family that’s design carefully to become as user-friendly as possible to burn CD/DVD. In addition, it also comes up with some unique and cool features that offers simple process of creating ISO quickly. Write the image to the hard drive. Next, open it from the main menu. And you will see this. As you can see it is a pretty simple graphical interface, but it has all the necessary options to handle CD or DVD on Linux Mint. So, to burn an ISO image. Just, click on the Burn Image option. Now, you will see this window. Next, select a disc to write and click on the Create image button. And that’s it. It is too easy. If, on the other hand, you plan to record the image on a USB flash drive, we have two paths to choose from. The first is to use a program to do it with a graphical interface. Secondly, we can use the terminal to achieve the goal. Do not worry, I will show you how to do both. 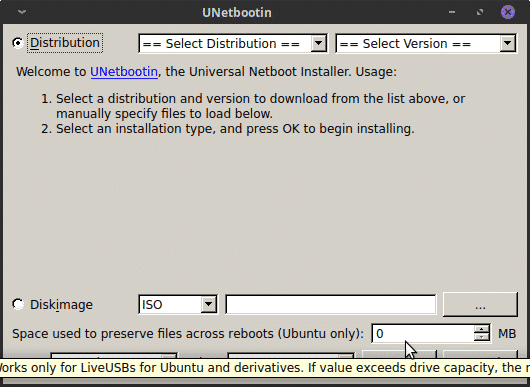 To burn an ISO image graphically, I recommend using UNetbootin. This is because it is a proven program with a wide trajectory in Linux. In addition, its installation is reduced to a few commands. Next, refresh the APT cache. Next, open the program from the main menu. You will be asked for the root password. As you can see, it is also a pretty simple interface. 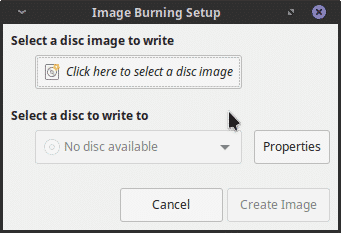 First, select the DiskImage button, next select ISO and finally click on the button that has the suspension points to locate the ISO file to burn. Then, you have to press OK to start the process. As you can see it is very simple to burn and ISO image on Linux. 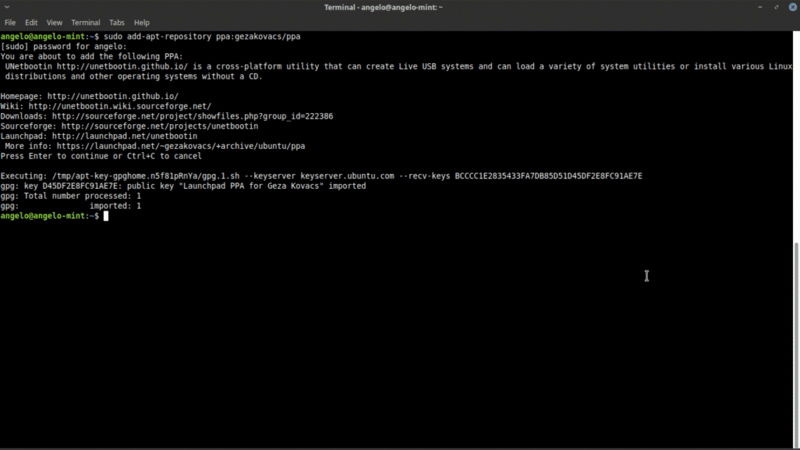 If you are a somewhat advanced user, you may feel comfortable with the terminal, so there is also a way to do it. First, open a terminal. Next, run this command to find the name of your device. As you can see in the image my USB device for Linux Mint is called /dev/sdb. This is vital to perform the process. Now, run this command to start the process. I will explain it briefly: “dd” is the command that performs the operation. “bs=2M” tells “dd” to do the transfer in blocks of 2 megs; “if” it contains the path of the ISO image; “of” defines the device to which the image will be saved. 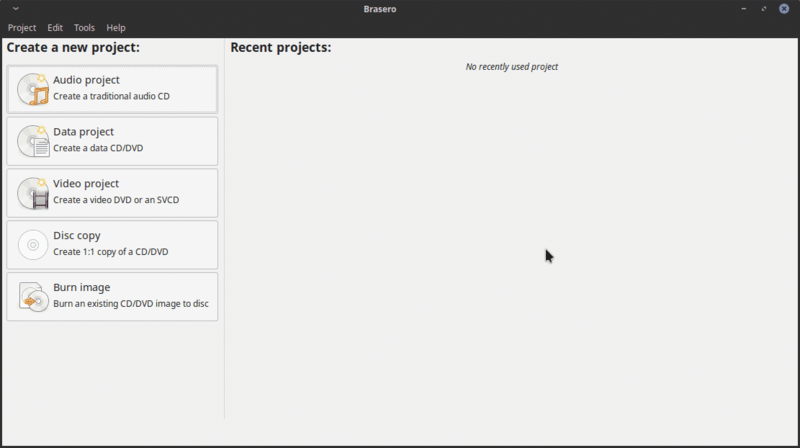 Defining status will make it show a progress bar. Finally, “sync” is to clear the cache. 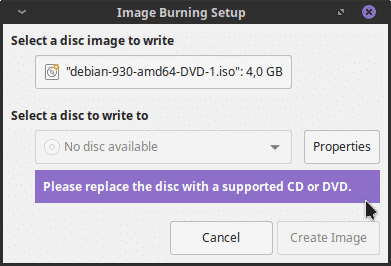 So, that is how you can burn an ISO image on Linux Mint. 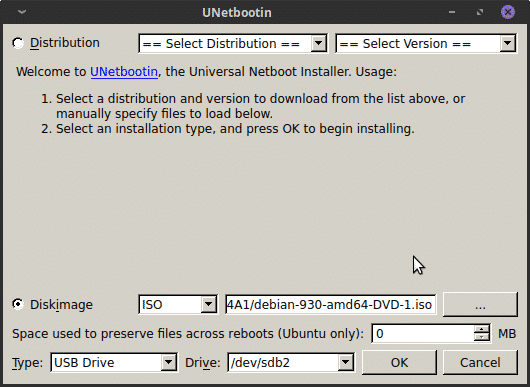 There are several ways to work with ISO images in Linux Mint. If you are a novice user, I recommend you always do it with graphical programs and leave the terminal for more advanced users.